As promised last week, Sony has just kicked off the rollout of the Android 5.0 Lollipop update for a handful of Xperia Z smartphones. The Japanese company confirmed several days ago that Xperia Z3 Dual, Xperia Z1, Xperia Z1 Compact and Xperia Z Ultra will be getting the Lollipop update this week. Well, it looks like beginning today, Sony fans who own one of the smartphones mentioned earlier should start checking them for the highly anticipated Android 5.0 Lollipop update. Sony also confirmed that from next week, it will start pushing the same update to Xperia T2 Ultra and Xperia C3. The Japanese handset maker announced earlier this month that these two smartphones will be among the few non-Xperia Z devices that will receive an upgrade to Android 5.0 Lollipop operating system. Last but not least, the Xperia Z series, including Xperia Z, Xperia ZL, Xperia ZR and Xperia Tablet Z will start receiving the Lollipop update in a few weeks time. A certain release date for the update hasn't been confirmed yet, by Sony stated that it will announce the rollout launch when it happens. 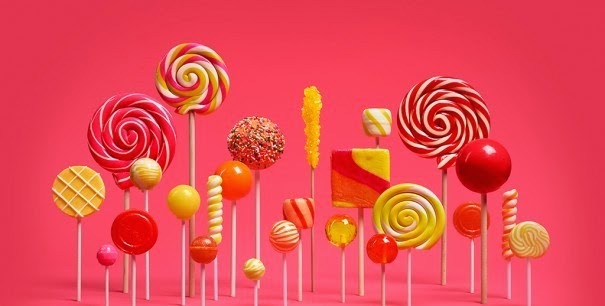 No other smartphone will be update to Lollipop beside those announced today With the original Xperia Z series, Sony will finish the deployment of Android 5.0 Lollipop for its smartphones that are now available on the market. We don't expect additional smartphones, other than those that have already mentioned in the article, to receive the Android 5.0 Lollipop upgrade. Keep in mind that if you own one of the smartphones that are eligible for the Android 5.0 Lollipop upgrade beginning today, you should manually check for it by heading to Settings / About phone / Software update. Since this is staged rollout, it may take a while until it reaches in all countries, so you may have to wait a few days for Android 5.0 Lollipop to arrive on your smartphone.